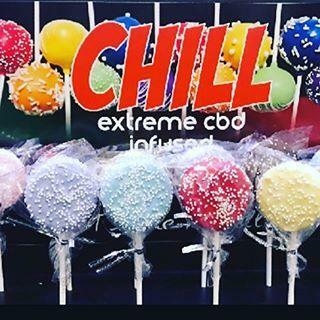 Chill CBD Cake Pops (Blue)	No ratings yet. 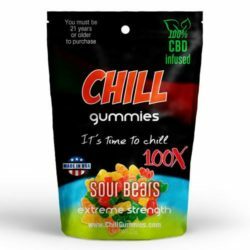 Chill CBD cake pops are filled with 30mg of CBD oil from pre-organic industrial help that provides the perfect way to get CBD benefits. 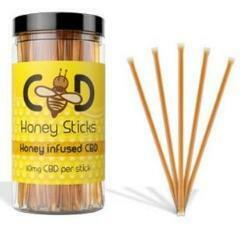 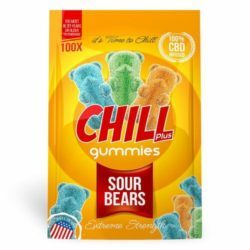 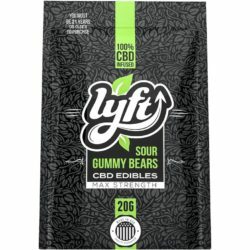 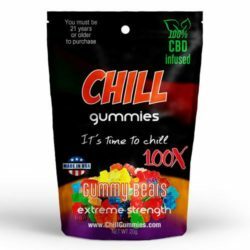 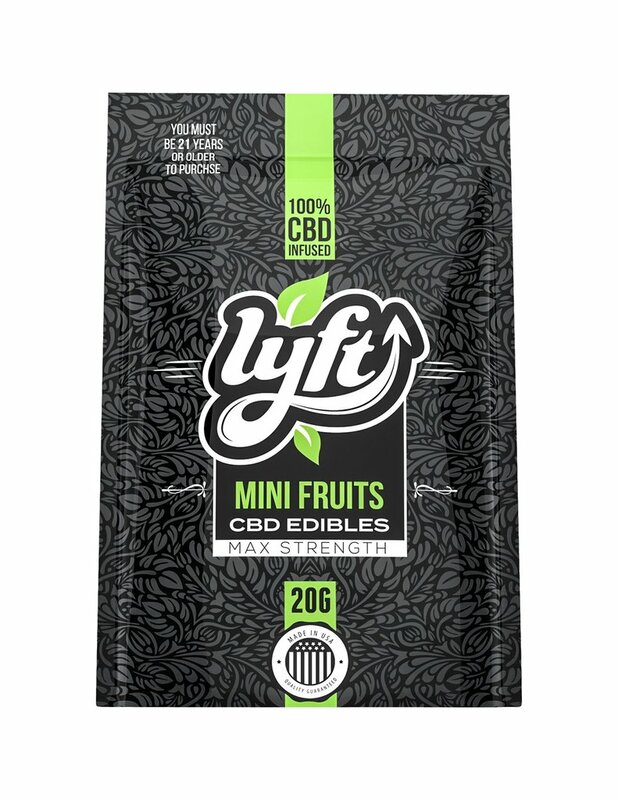 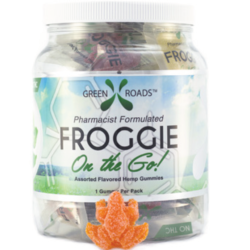 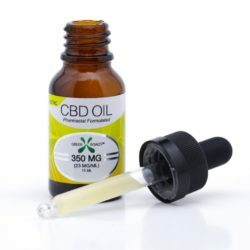 If you don’t like the taste of oral drops, CBD tinctures, and CBD gummies, you can try chill CBD cake pops to modify the flavor with CBD benefits. 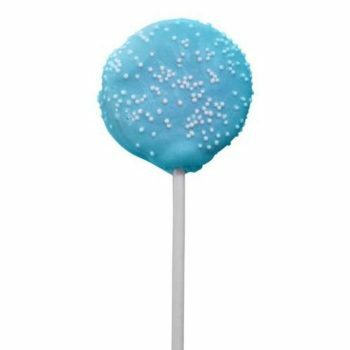 Blue CBD cake pops contain a soft vanilla flavored cream with the chocolate cookie thick covering which is encased by dip icing as well as covered in white sprinkles.